One coat maintenance system for metal giving a wrought iron appearance. 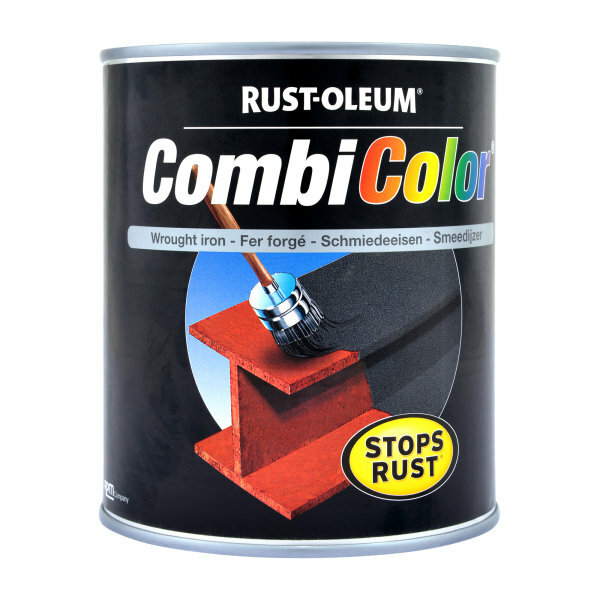 Ideal for use on wood, metal, most plastics, paper and most other surfaces - please test on a small area first to check adhesion and compatibility. Indoor use only. Stir well before use. Use only when temperature is between 10-32°C and humidity is below 85% to ensure proper drying. 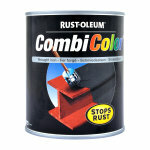 Previously painted surfaces should be lightly abraded to provide a key. Bare metal and wood should be suitably primed prior to painting. Apply paint with a soft brush using light even strokes taking care to avoid unsightly runs. For best results apply to white or light coloured backgrounds. Dries to touch in 30-60 minutes. Allow at least 2 hours between coats. Clean brushes immediately after use with water.